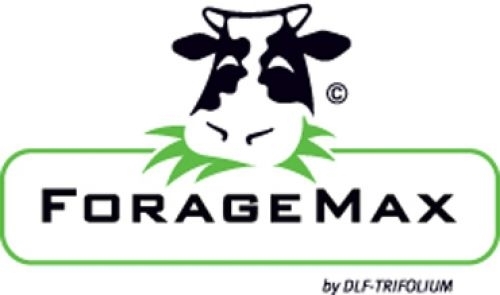 DLF VERSAMAX PROVIDER A short to medium term mixture (3 to 4 years) which will provide high quantities of forage capable of being grazed in early spring or cut or a combination of the two. Good yields at 67D. Excellent early spring growth with the inclusion of LOFA festuolium, also helps stress tolerance High tetraploid content Very good disease resistance and winter hardiness. Hybrids offer optimum live-weight gain when utilised in intensive grazing senarios. MIXTURE 2kg TETRAGLAZE Hybrid tet 2kg STORM Hybrid tet 2kg BAHIAL Hybrid tet 2.5kg Godali 1 Intermediate tet 2.5kg LOFA Hybrid tet 1.5kg MAGICIAN Intermediate dip 1.5kg PASTOUR Late dip 1 bag will topseed 1 acre. Ideal for all grazing stock. Not suitable for gardens.